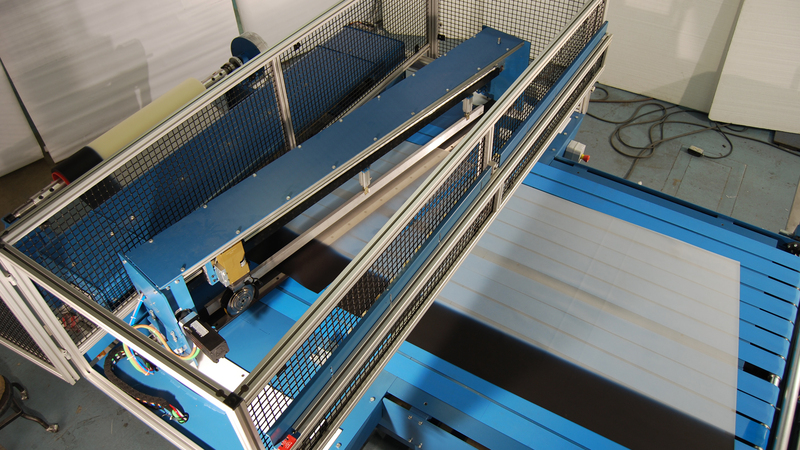 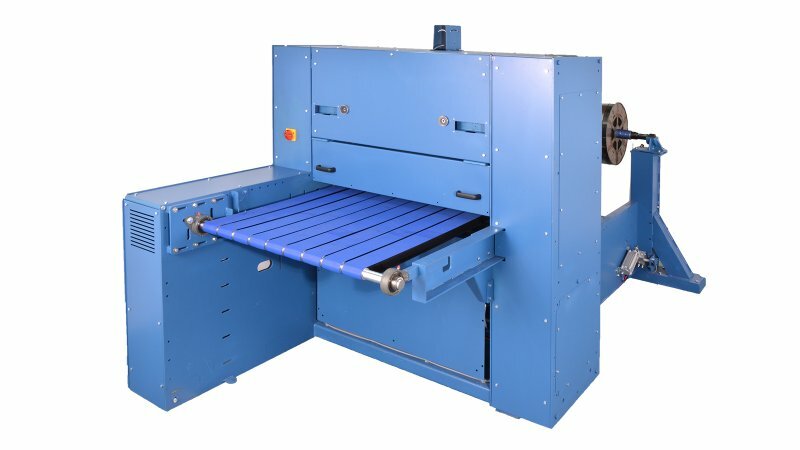 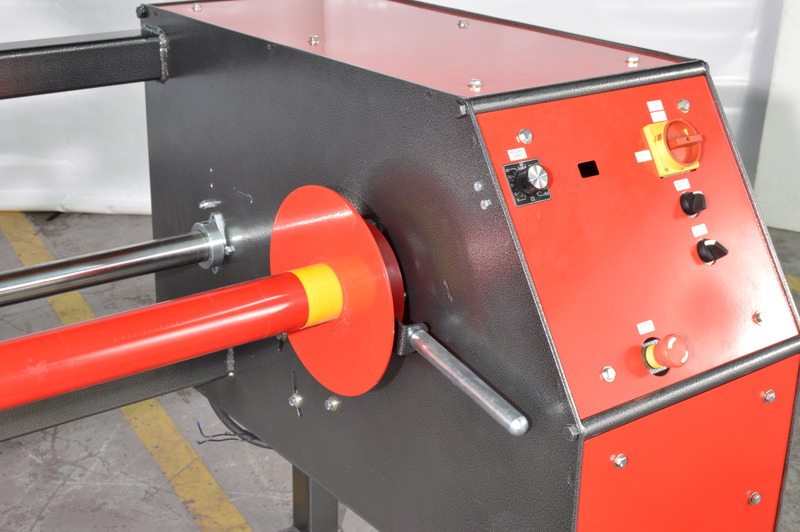 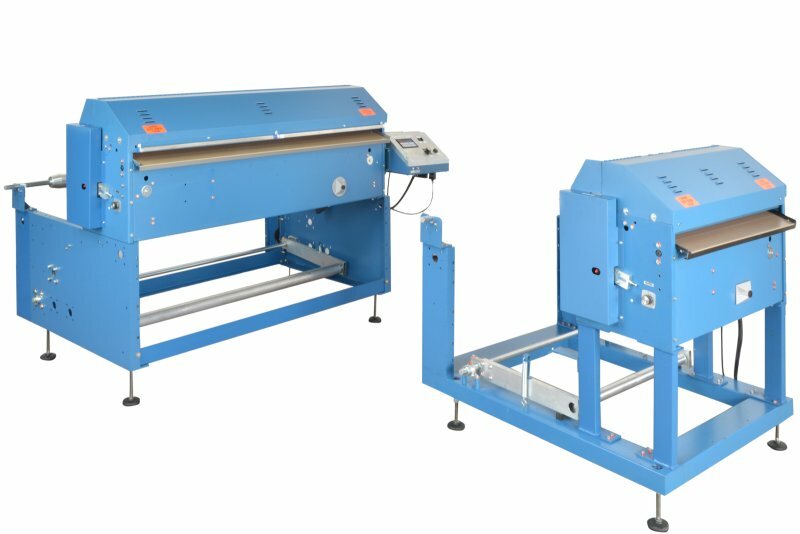 The Rosenthal RSB Manual Roll Slitter with band blade is the perfect solution for your large OD roll slitting requirements. 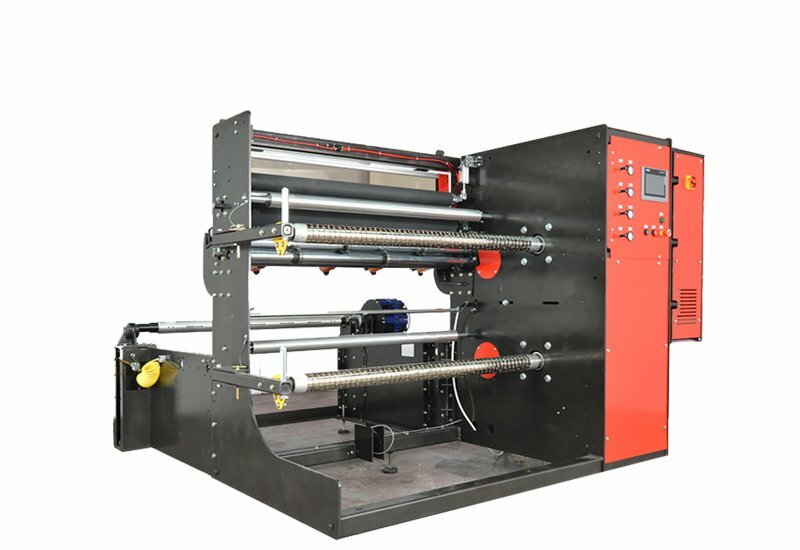 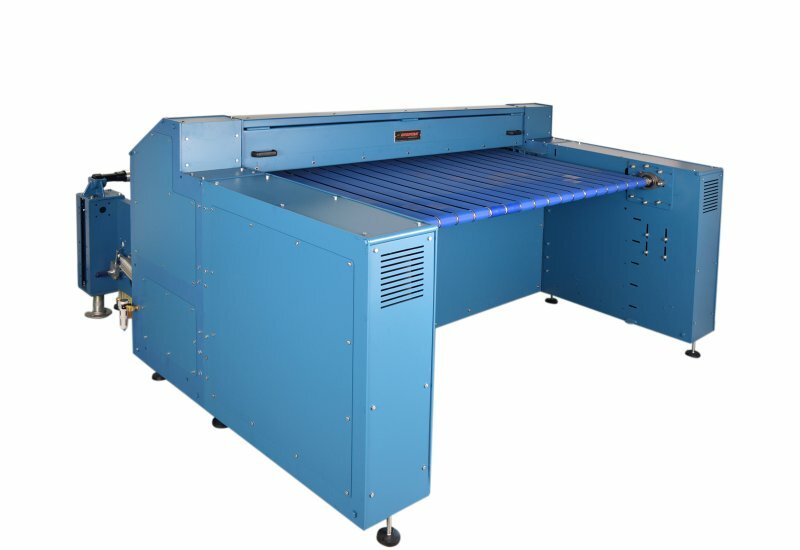 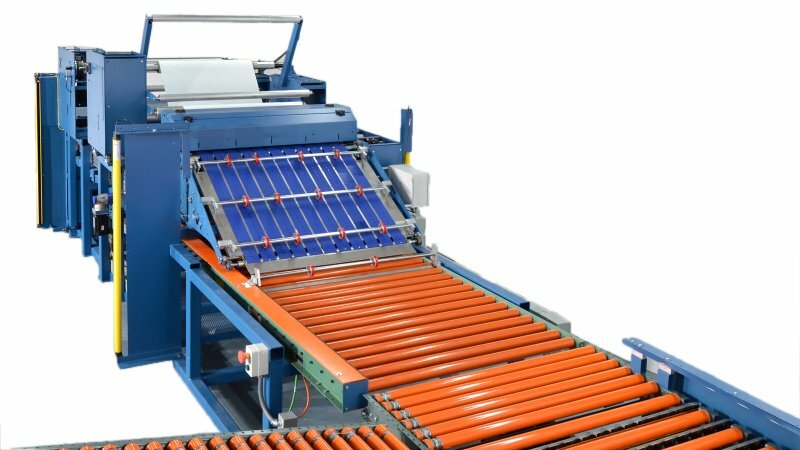 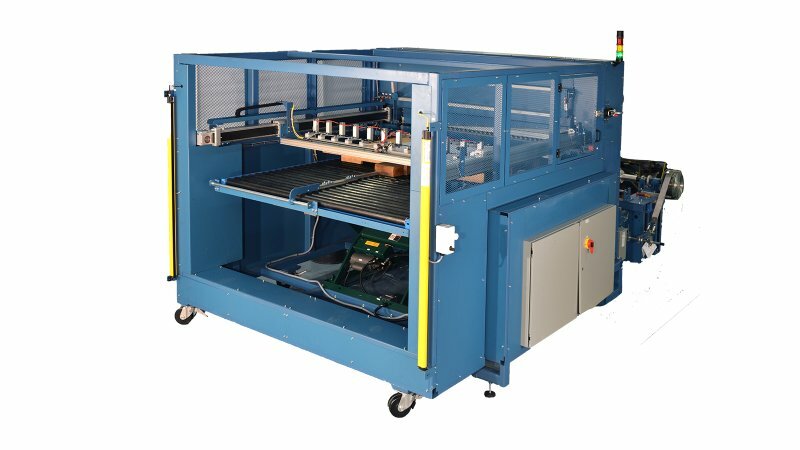 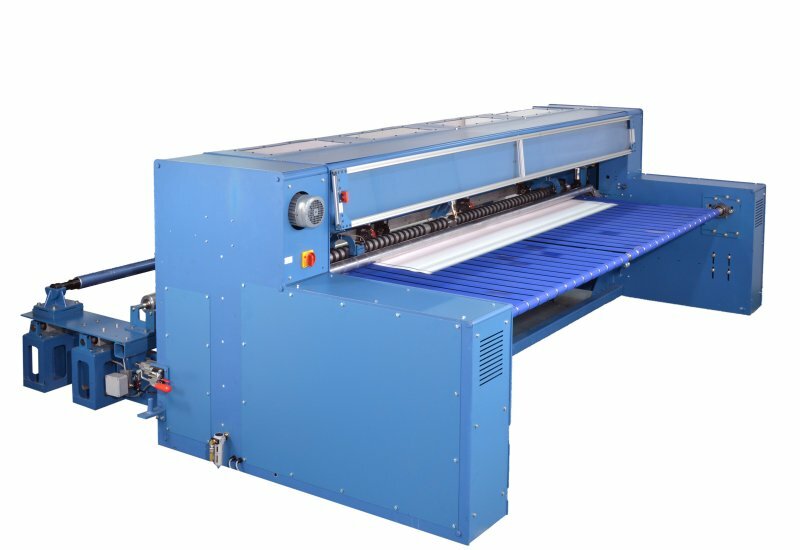 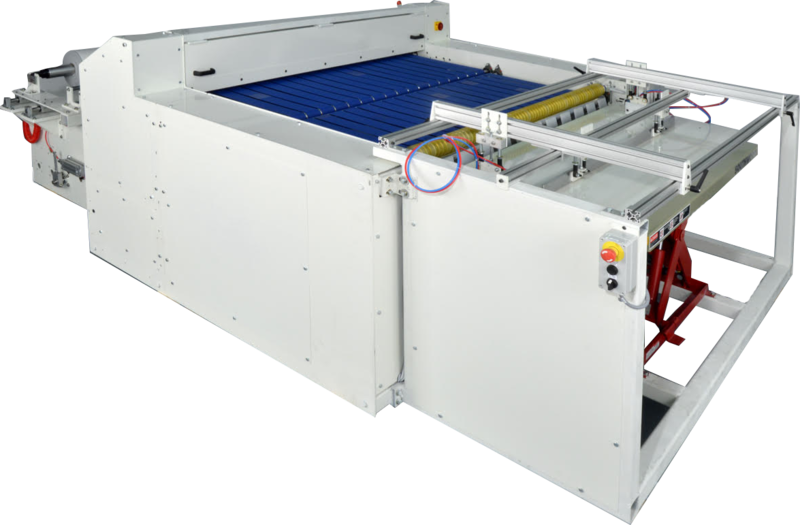 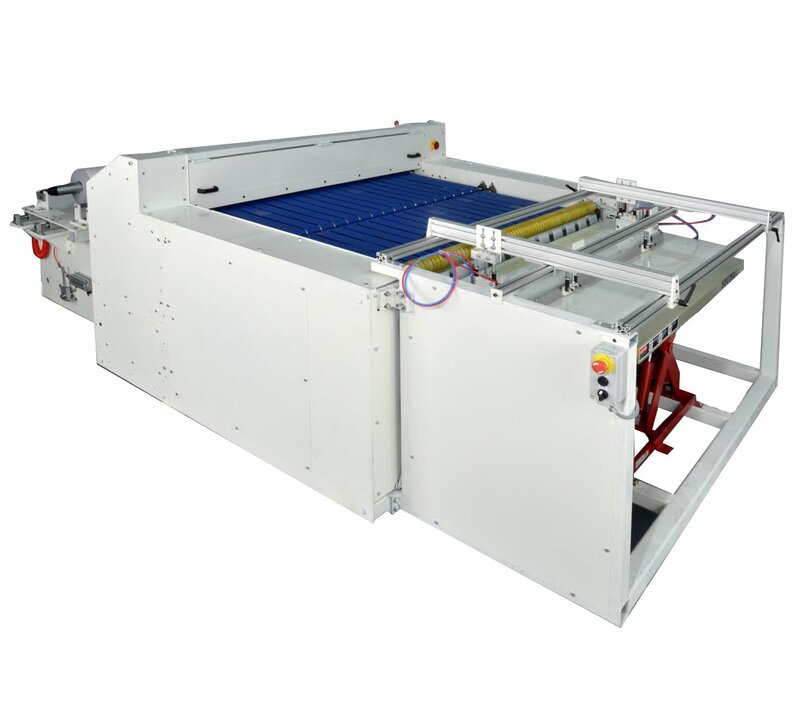 The RSB quickly slits through rolls, layer by layer down through the core without unwinding and rewinding, eliminating time consuming setup. 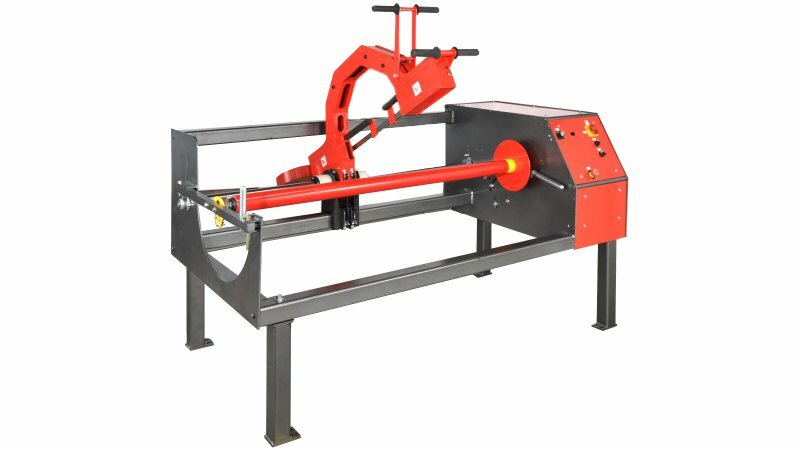 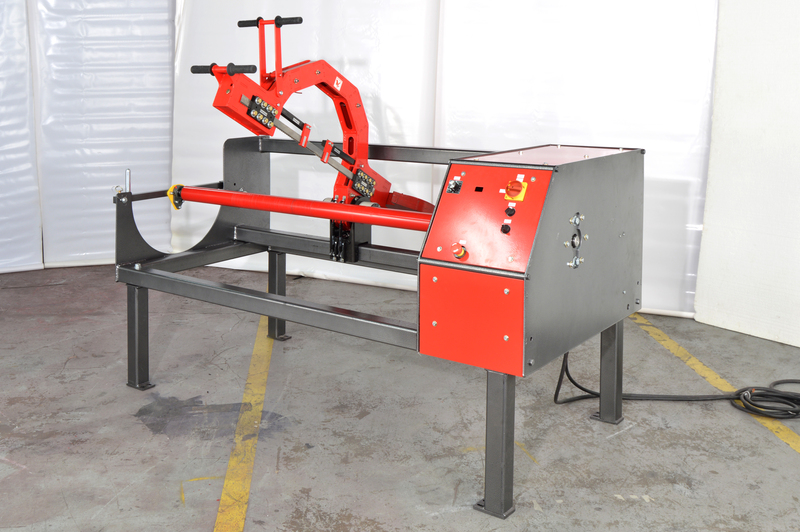 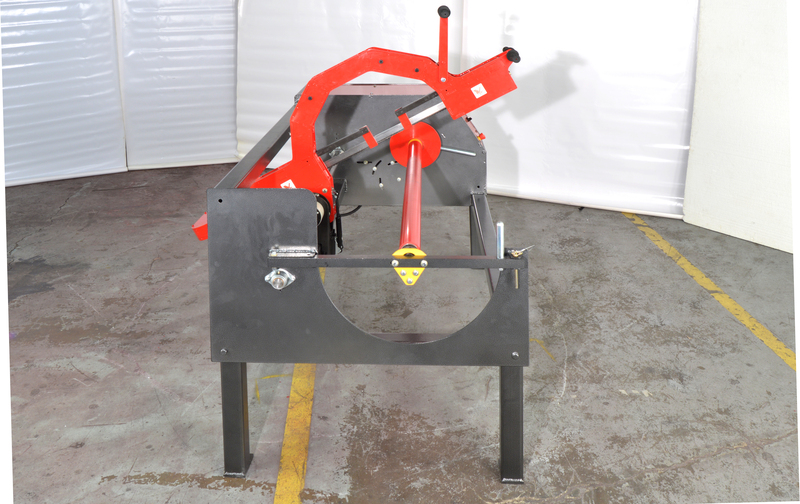 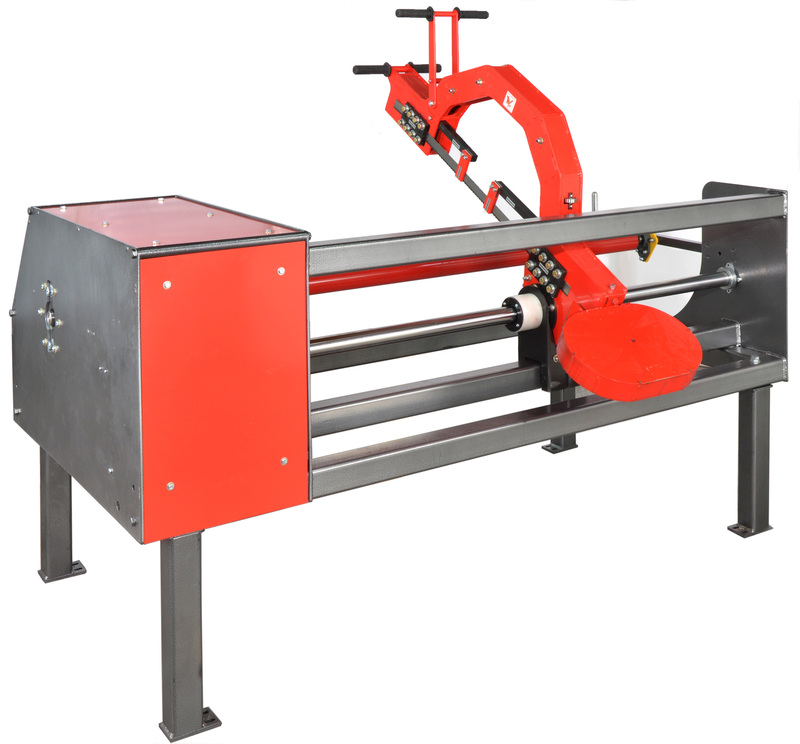 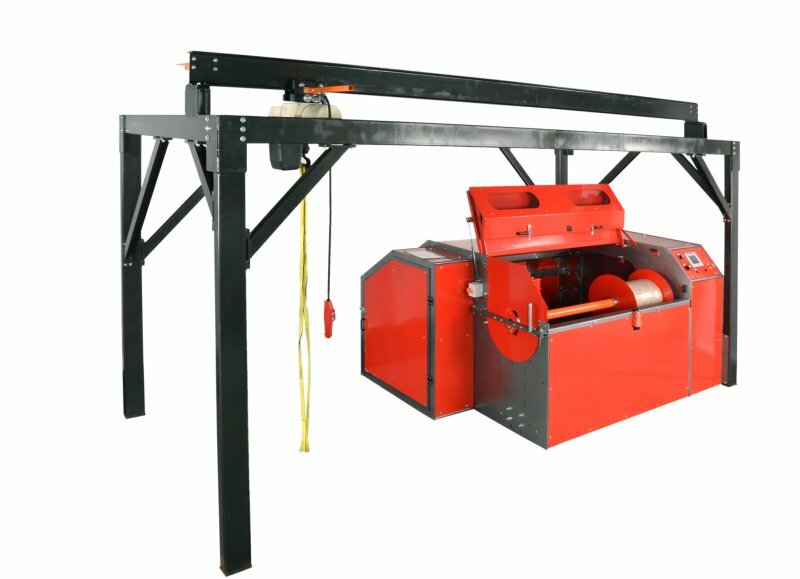 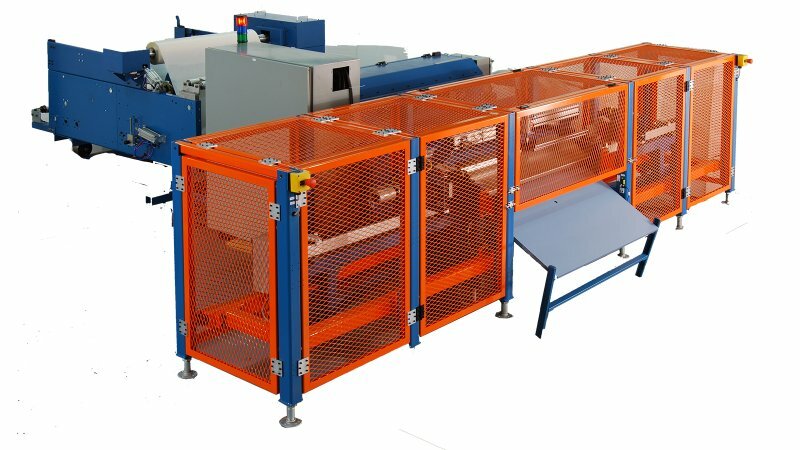 The RSB can be equipped with various band blades or a diamond blade to slit a wide variety of materials. 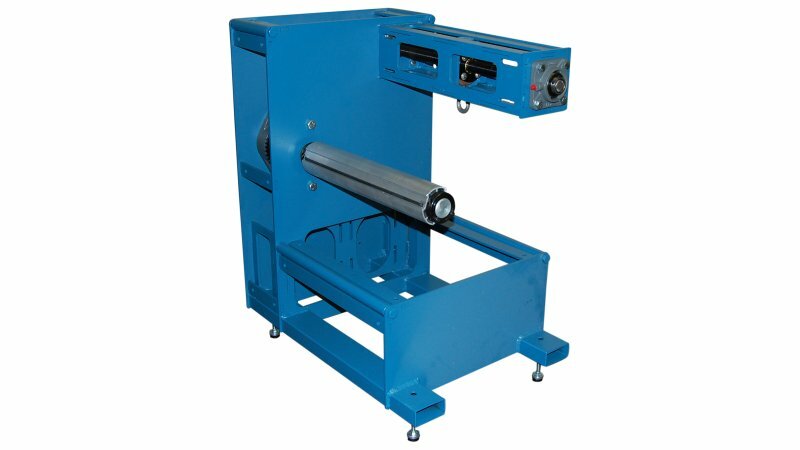 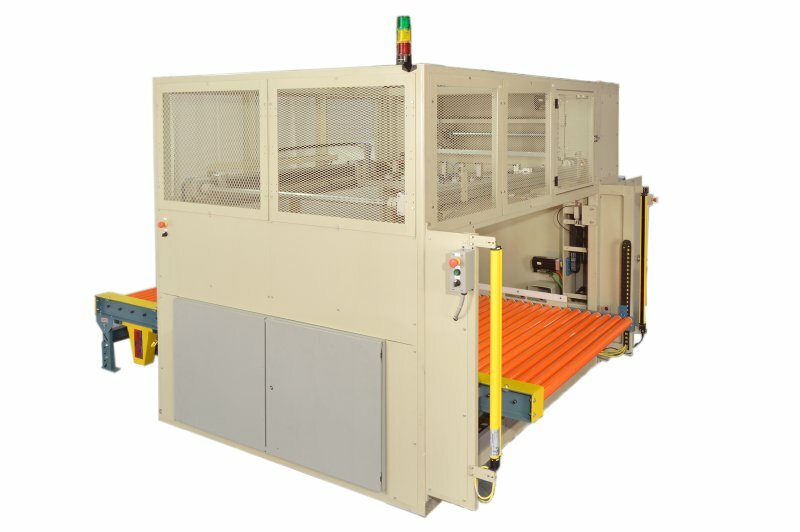 The RSB is built to order and is available in various web width and OD capacities. 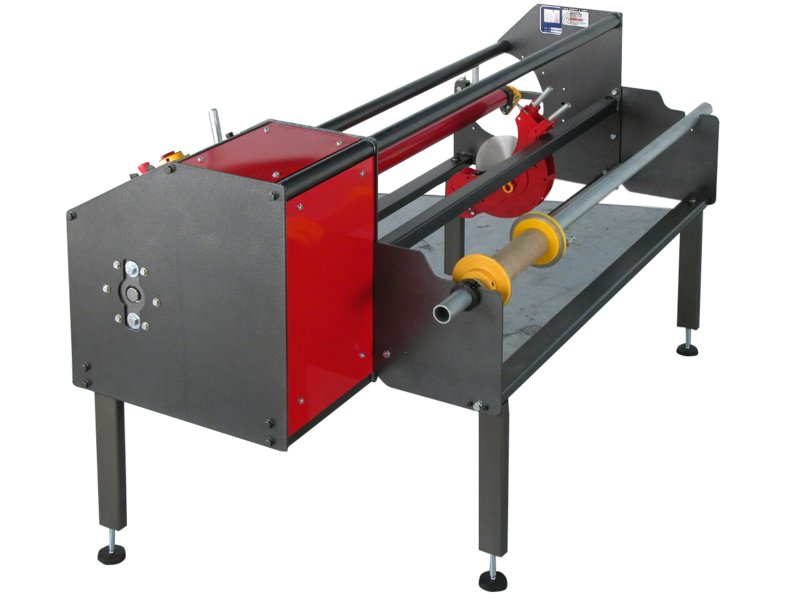 Additional features such as rewind and dual blade conﬁgurations are available. 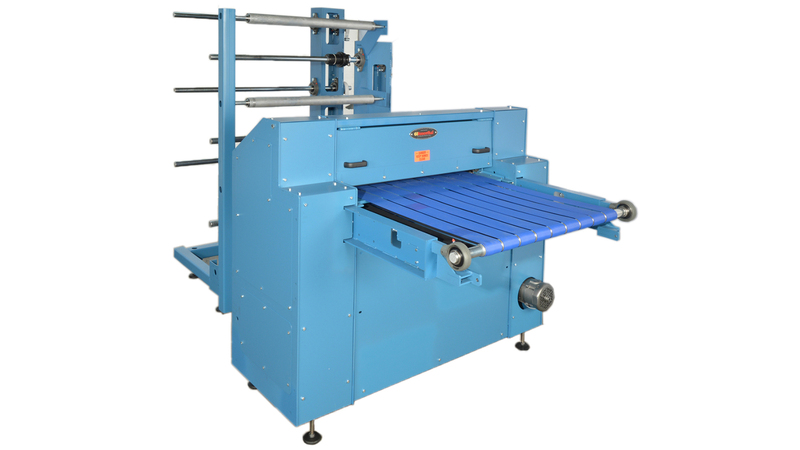 Maximum Roll Diameter 20", 36", 48"
Maximum Web Width 62", 74, 98", 126", 197"
Cantilevered Mandrel Diameter 3", 2"
Most flexible materials including - Nonwovens, Fabrics, Foam, Vinyl, Felt, Fiberglass, Rubber. 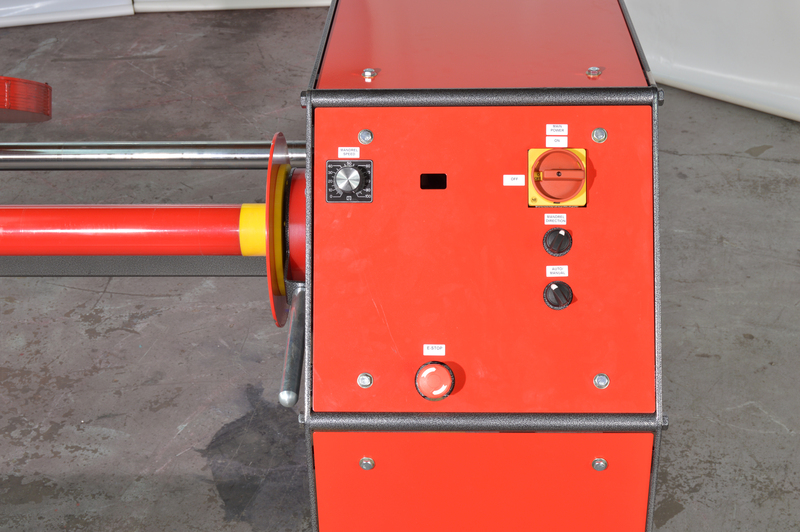 Materials should always be tested to confirm suitability. 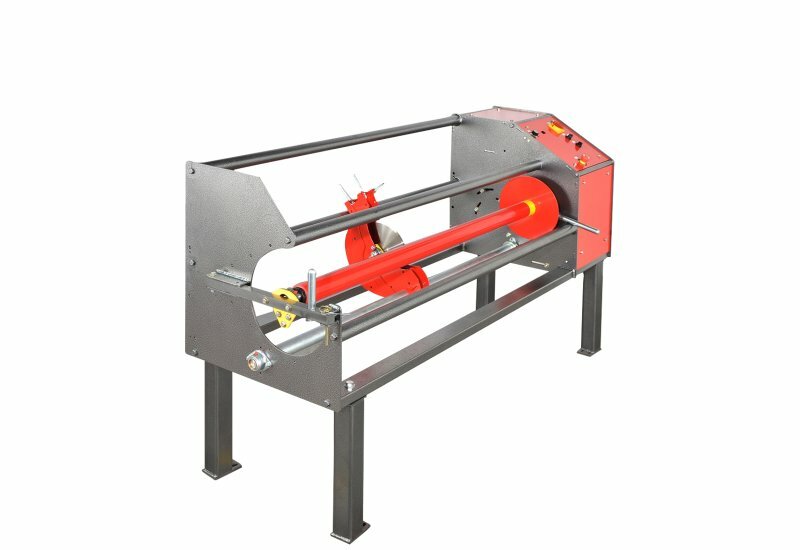 Disclaimer: *Specifications are subject to change. 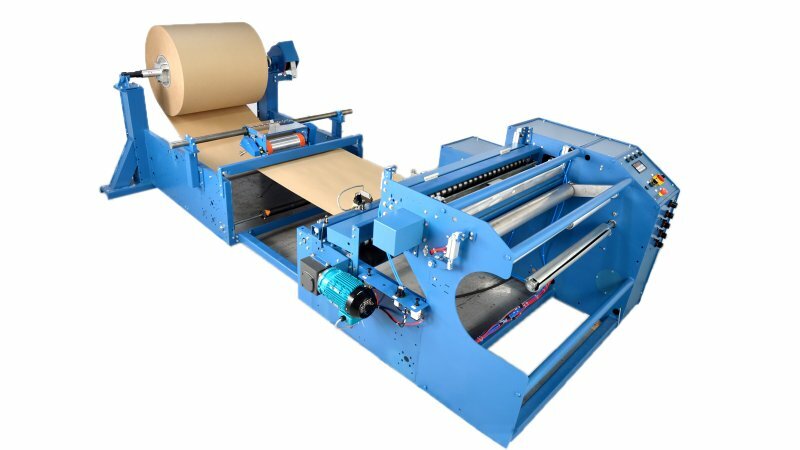 Performance is material dependent. 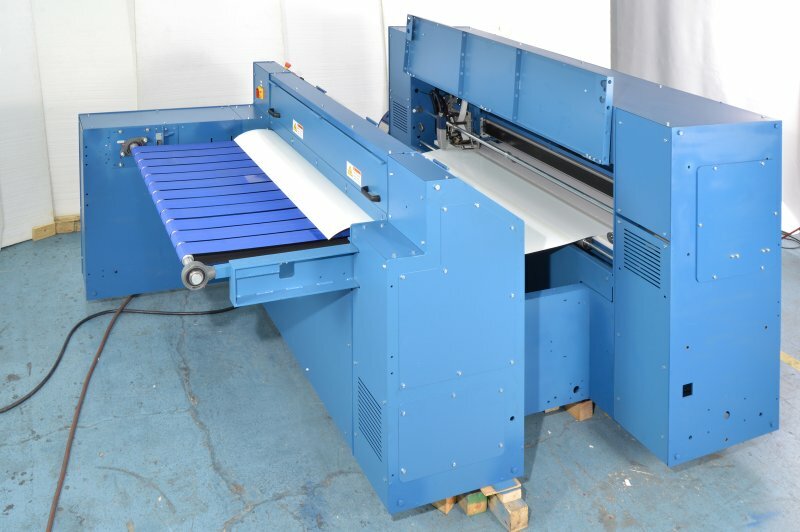 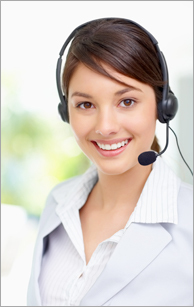 Please request a quotation for the latest information.